50m one roll,the size is 150*30*30cm/roll.the GW is about 48kg per roll. 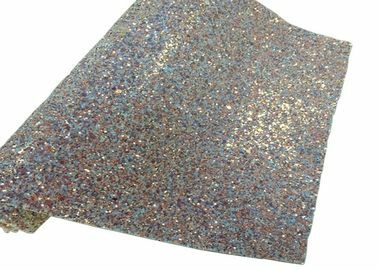 3D Chunky glitter fabric: available in many colors. 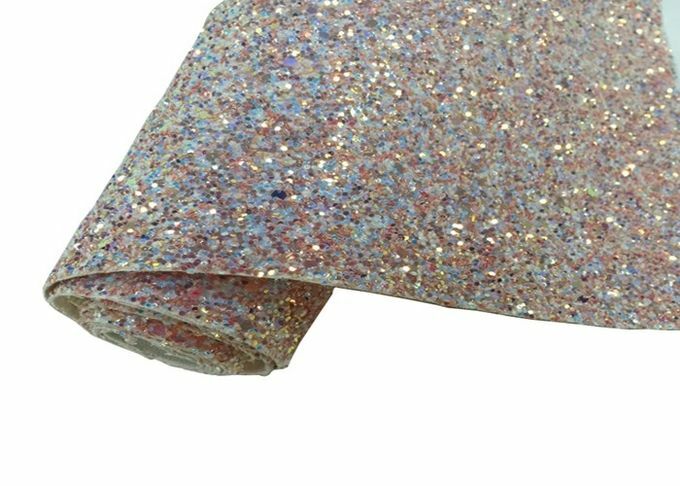 This 3D chunky glitter fabric is perfect for women shoes, baby shoes, pump shoes, purse, hair bows, and phone case. 3. Packing: 50m one roll,the size is 150*30*30cm/roll.the GW is about 48kg per roll. 8. Advantage: No glitter fallen off. 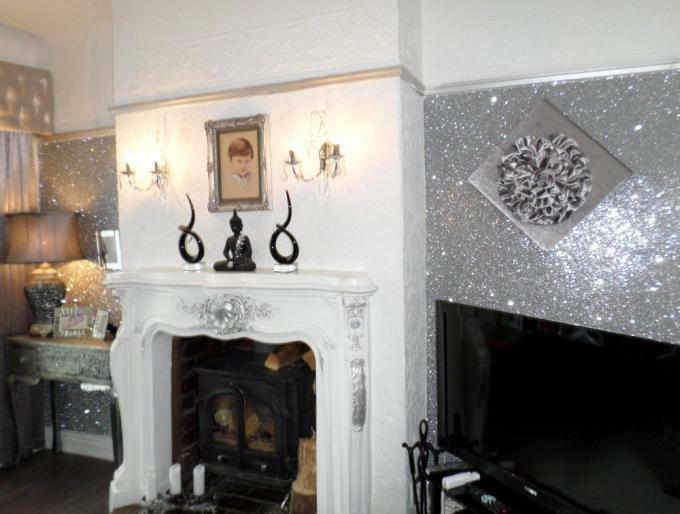 the glitter is very strong. 9. Delivery time: 15 days more or less after received the deposit. 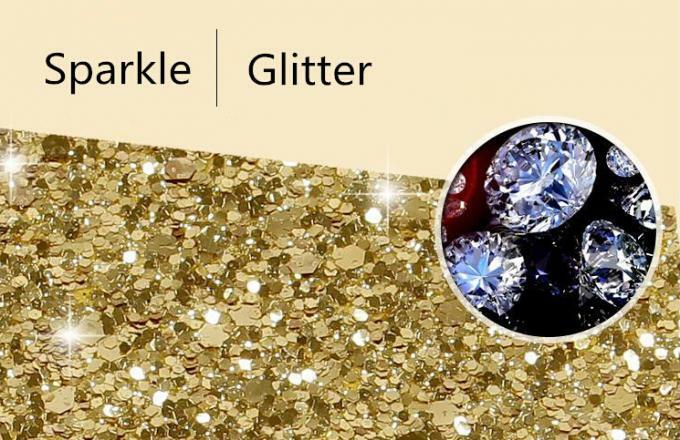 It's 3d chunky glitter fabric,which has good quality with low price. It can be widly used for wallpaper,craft, shoes,bags and decoration .Also,our product have all the colors you want and satisfying price. it is very fashionable as its pattern.